where it needs to be, precisely when it needs to be there. We’re experts in connecting things and that is the way our Edge IoT solutions are built, with different modules so you can easily replace or add any module within your connected Edge IoT solution without effecting the rest of your connected digital ecosystem. Edge hardware included so you can compute at the source of your data freeing up network bandwidth and gather data from literally any asset. Brownfield equipment? No problem. Green screens? No problem. We’ve been doing this since from the beginning and we are really good at it. We provide secure real-time data movement that easily allows bi-directional data sharing between networks, clouds, people, devices, and more. Administrators can define what data crosses boundaries and what level of detail is available to different data subscribers. 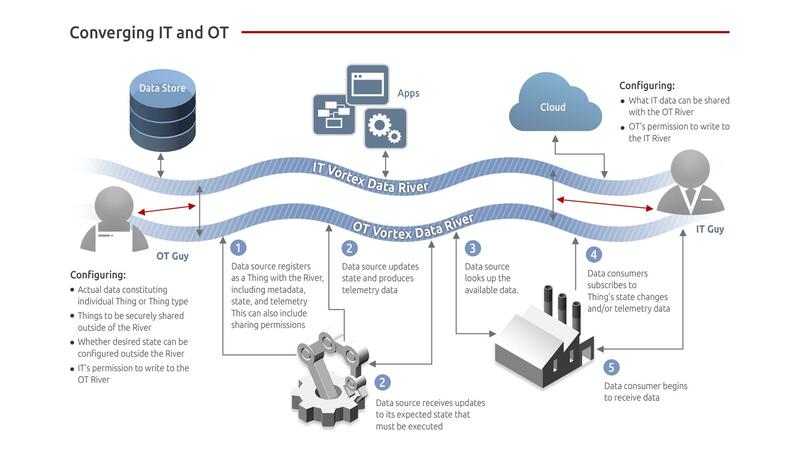 Connect once and stream data anywhere and bridge IT and OT. We provide a low cost and low risk entry point for experimenting with Edge IoT so you don’t place any bad bets. 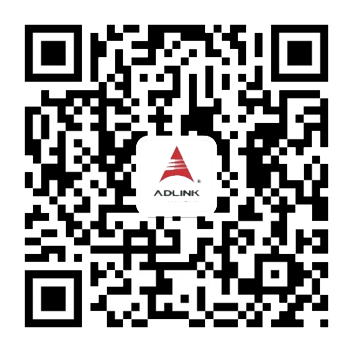 With ADLINK IoT Digital Experiments as-a-Service (DXS) you get a full Edge IoT solution package for one low subscription cost that gives you unlimited IoT experimenting capabilities so you can determine which use cases are actually worth pursuing and will yield a real ROI. We leverage common industry standards and use a universal networking protocol so there is no need for software developers or system integrators to move data to and from other systems This provides easy on-ramping and integration with your existing IoT ecosystem, including machines, cloud vendors, analytics partners, sensor providers and more. We provide an open ecosystem and we are vendor agnostic- use the custom adapters, historians, cloud providers, relational data stores, CRMs, ERPs, software providers, networking providers, sensor providers etc that you want, we’ll fill in the gaps. This provides easy on-ramping and maximum ROI of your existing IoT infrastructure. Digital Experiments as-a-service (DXS) is a subscription-based offer that includes a package of relevant hardware, software, and services for one monthly price that allows you to experiment with Edge IoT by running multiple IoT experiments at once. This isn’t a pilot where you pass/fail, these are experiments, where learning leads to innovation.